I use this Contax Carl Zeiss Planar 50mm f/1.4 lens almost exclusively with B&W. It is fantastically sharp and contrasty in all situations. I began B&W with Minolta manual lenses. The difference was astounding. The Minolta prints were so lacking in contrast that they looked rather like a printer reproducing black with a colour ink cartridge. You are not surprised the Contax Carl Zeiss Planar 50mm SLR camera lens gives sharp images, but more important and even better are the contrast and bokeh (the nice unsharpness what gives a picture the third dimension). They say that this is the most copied lens design in the world and there is a reason...it is fantastic. 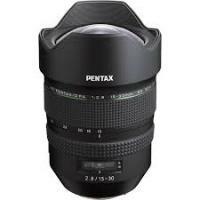 Pentax-D FA 15-30mm F2.8 ED Lens 1. 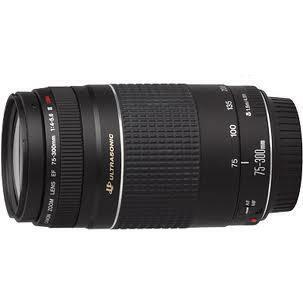 Canon EF 75-300mm f/4.0-5.6 III Lens 2.